Software as a Service (SaaS) is growing rapidly and helping the freelancers, business organizations to spend money in productive apps at little as possible. For this article, we are not following the strict parameters for the webapp or cloud app to be really Software as a Service (SaaS). Everyone loves freebies and it is fact that many of these freemium services close their free tier as they become popular. It is common for the transaction email applications – Mandrill, SendGrid are some examples. Many of the users have quite little volume of usage and lowest tier of paid plan actually costly for them. So the SaaS services from this list unfortunately may not remain free in future. Usually we avoid direct linking from this website to unknown external website. Smartphone users have to tap-hold, drag to highlight and copy the URLs (it is easy to use USB mouse with Android smartphone). PayPal is good for invoicing, apart from receiving payments. We can set PayPal to send automated reminder, analyze earning etc. InVision is a nice tool for graphics work (it works like mini-Photoshop). We talked about another graphical tool from IBM named Visual Paradigm as separate article. FreshBooks is good for situations when you need more than invoicing, like bookkeeping. Sumo offers pop-up which are neither interruptive nor disgusting. It really works to collect emails of the customers, visitors etc. Zapier integrates many SaaS and web services together. Asana tasks from Gmail, Twitter matters to a Google Sheet etc lot of automations possible. MailChimp is good for email marketing without much idea about email marketing. Litmus is another good tool from the same niche. GetResponse is another way to hear from the customers and visitors. Paid GSuite, Adobe Photoshop CC are almost “The Standard” on web and has no free alternative. You will get many free or cheap alternatives in the other segments. We have different useful articles for cheaper resources, such as VPSDime offers $7/month 6GB RAM OpenVZ server, Aruba Cloud had 1 pound/month 1GB server (now has been slightly costlier). What do SaaS customers really want and what are the priorities at the top of the checklist? 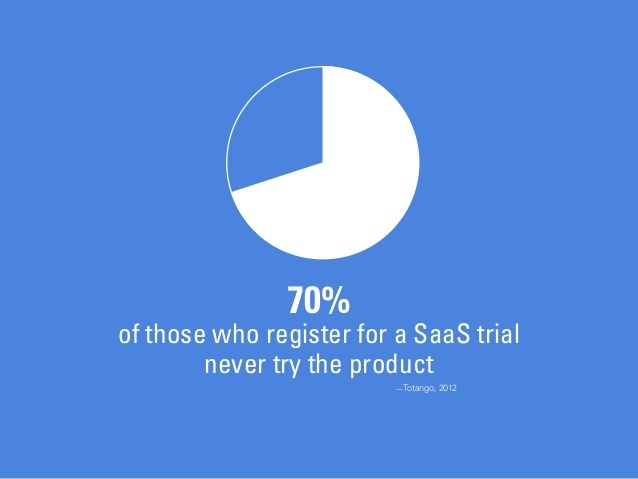 Read what SaaS providers should know. What is the Difference Between a Web Application and a SaaS Application? Cloud Computing Contracts and SLAs are to get protection against data loss or abuse – provider is not liable, but the client, so clients must be aware. Cite this article as: Abhishek Ghosh, "Some Free, Useful SaaS Productivity Apps," in The Customize Windows, April 5, 2019, April 18, 2019, https://thecustomizewindows.com/2019/04/some-free-useful-saas-productivity-apps/.